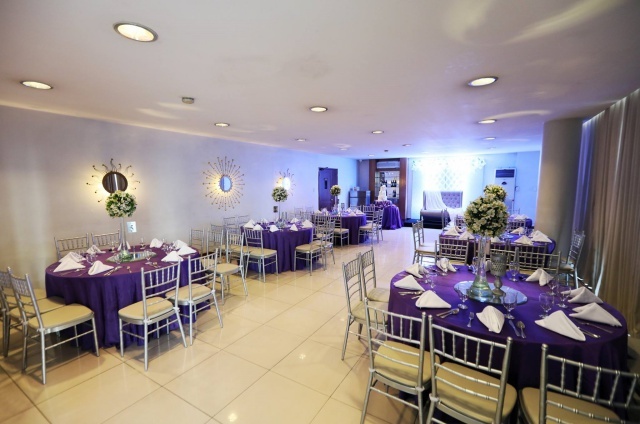 Choosing a venue is probably one of the most crucial aspects of wedding planning. 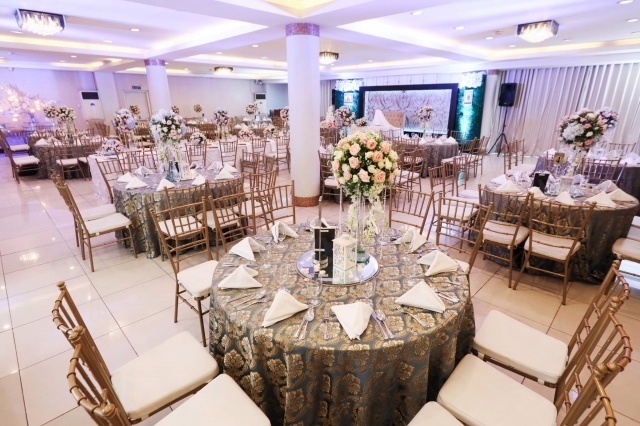 Your choice of venue can greatly impact other planning steps, so you should choose only the one whose offerings perfectly suit your specific needs. Same goes with the caterer. You need to choose one that will really help you have mouthwatering food at your wedding banquet. 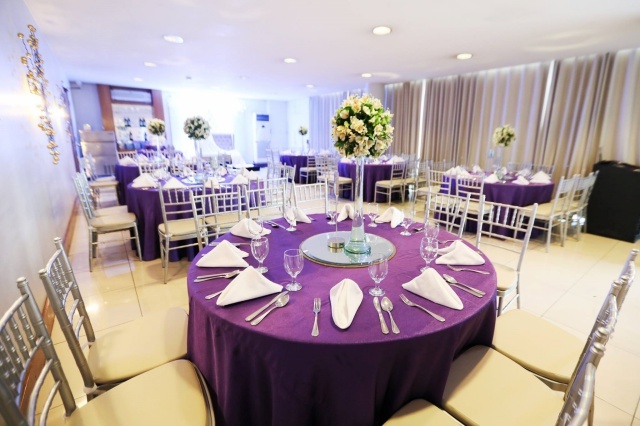 But of course, finding the right venue and caterer can be a difficult tasks, especially if you don’t know where to look. 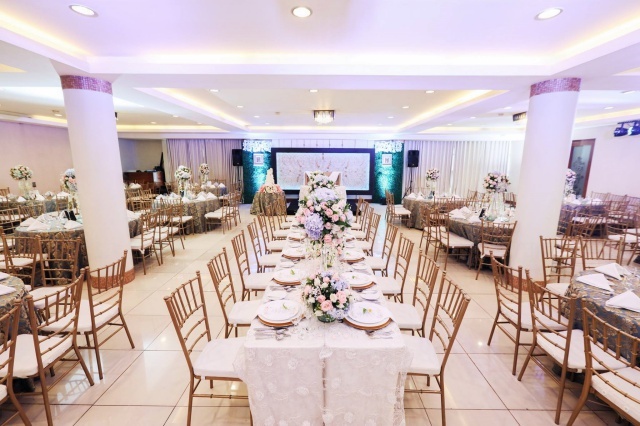 What if you choose a vendor that already offers both the venue and catering services, plus a lot more exciting inclusions? That would be amazing! A venue’s own caterer knows the ins and outs of the place, even its specific policies. 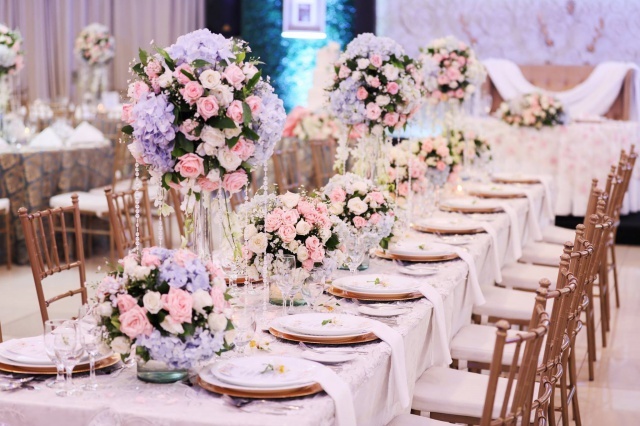 Sometimes it’s really more practical to just work a venue’ with an in-house caterer because their staff members already know the specifics of the venue, including its area measurements, facilities and amenities, and even the policies that the clients need to know about. Those pieces of information can help you save a lot of time and energy when planning your wedding. They can also minimize the possibility of errors usually caused by misunderstanding or wrong information. Communication is easier if you are working with a venue with an in-house caterer. Venues that offer in-house catering have their own banquet teams who can take care of your needs. You can talk to them not only about the venue but also about the catering. This means that instead of having to talk to different people, you only have to talk to a single team. Hiring a venue with an in-house caterer means bigger savings, since you won’t have to pay for extra fees anymore. Lots of venues impose extra charges on couples who choose to work with outside caterers. 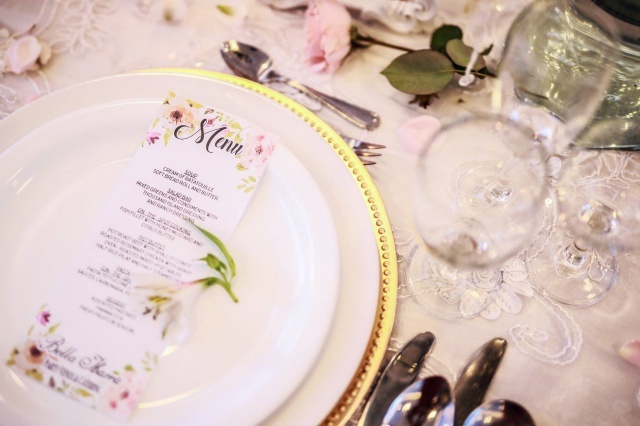 This means that if you are choosing a venue’s in-house caterer, you no longer have to add this fee to your list of expenses. 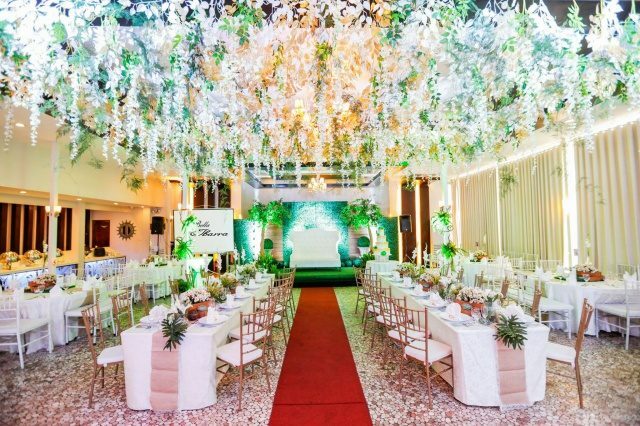 Why look further if you can already have a venue that can already take care of the food, right? It’s going to save you not just money but also energy. Good luck and happy planning!